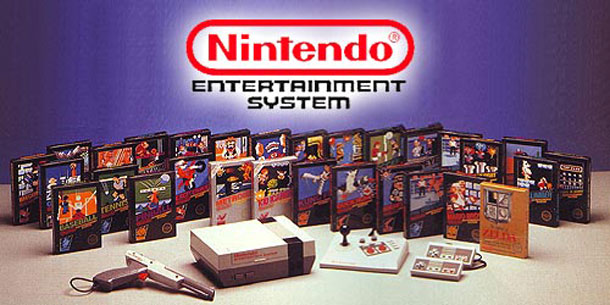 Our Nintendo Entertainment System game prices, both retail and trade-in credit, have been updated for 2016! 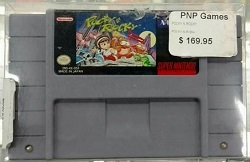 Have some NES games you want appraised? Submit a form for a trade-in quote here!